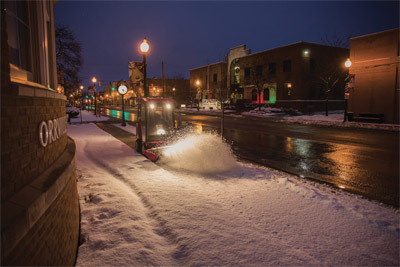 The LB540 Power Broom is designed for the sweeping and removal of snow, leaves, dirt, light gravel, and other materials from parking lots, sidewalks, and other surfaces. 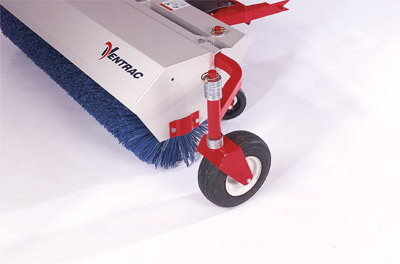 Heavy duty nylon bristles make short work of any clean up job without damaging the surface below. 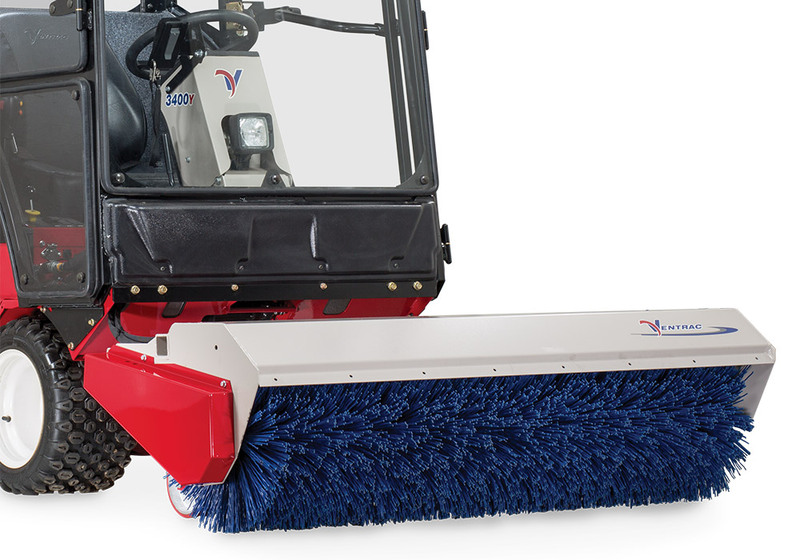 A hydraulic cylinder angles the broom left or right from the operator's seat. 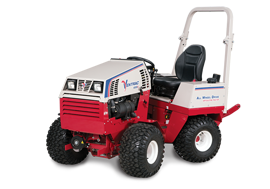 Adjustable gauge wheels set the height of work for precise adjustment. 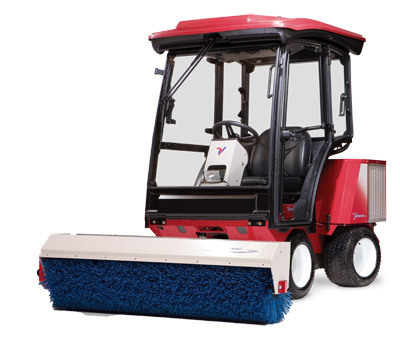 Optional outrigger wheels allow for controlled adjustment when de-thatching turf. An optional front debris curtain is available for less over throw of material. 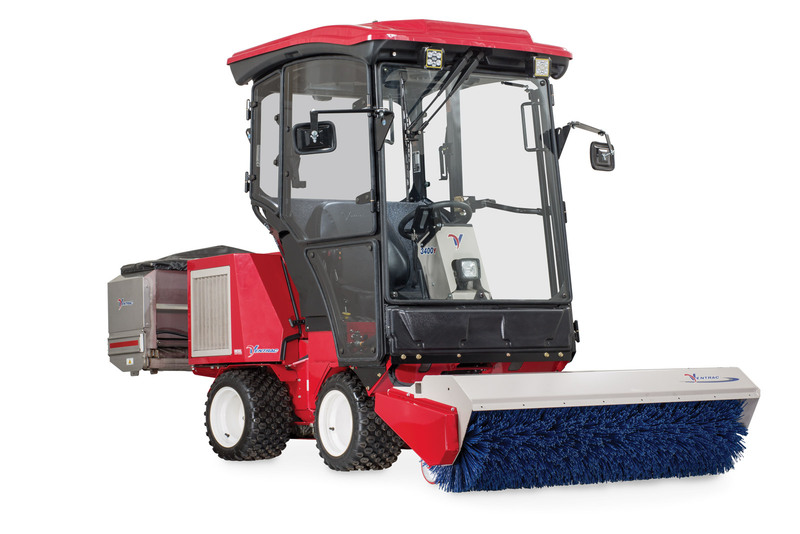 Watch the raw footage of the LB540 broom in action. 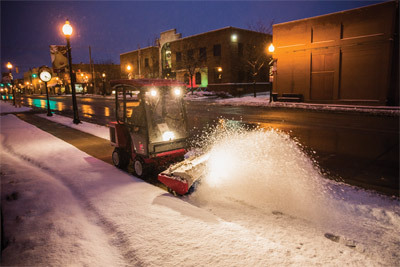 See the LB540 remove snow. 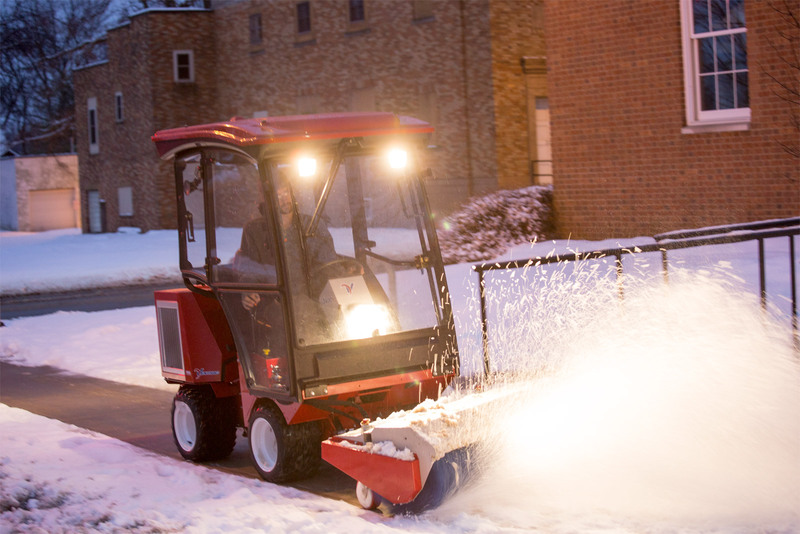 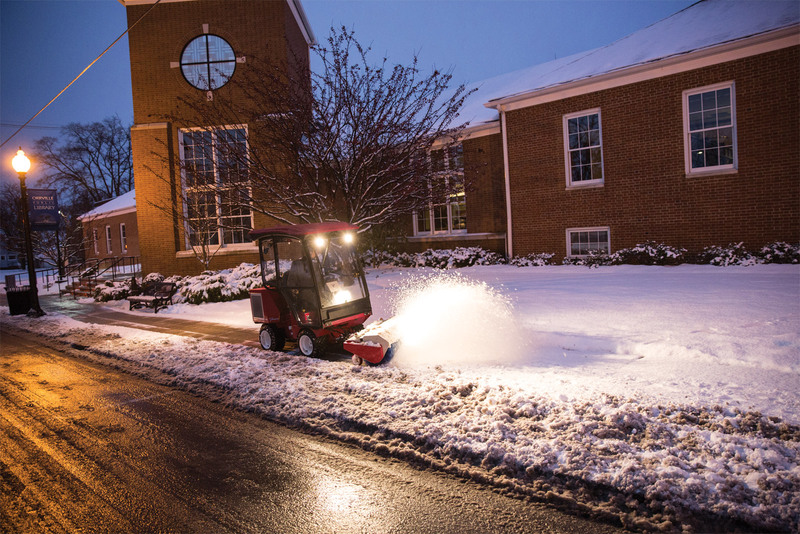 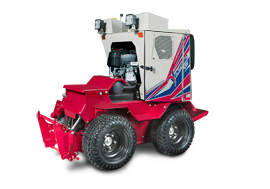 Enlarge Picture / Press Link · Ventrac 3400 Keeping Sidewalks Clear - Power Broom is designed for sweeping and removal of material such as snow, leaves, dirt, light gravel, and even thatch. 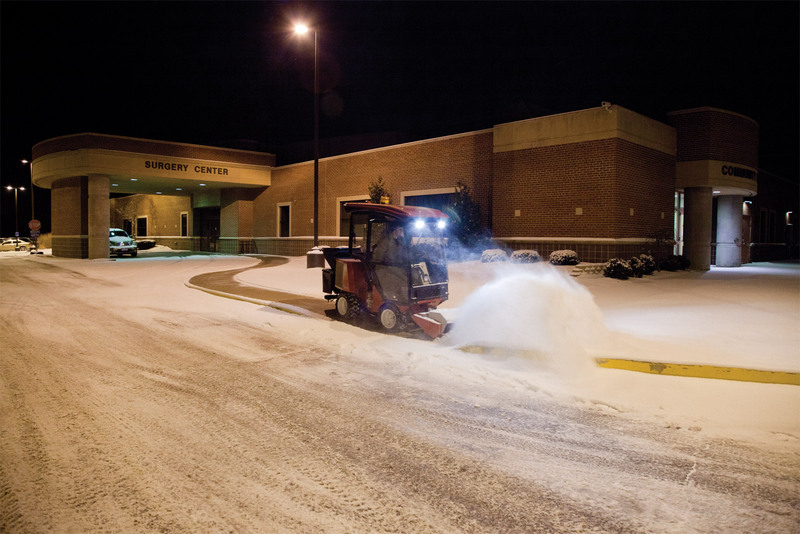 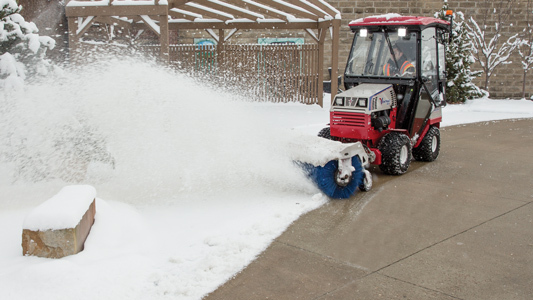 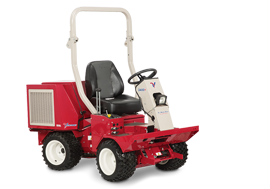 Enlarge Picture / Press Link · Ventrac 3400 Making Driveways Safe - Reduce the risk of Slip & Fall lawsuits at Hospitals, Schools, Municipalities, and other sites with the Ventrac Power Broom and salt spreader. 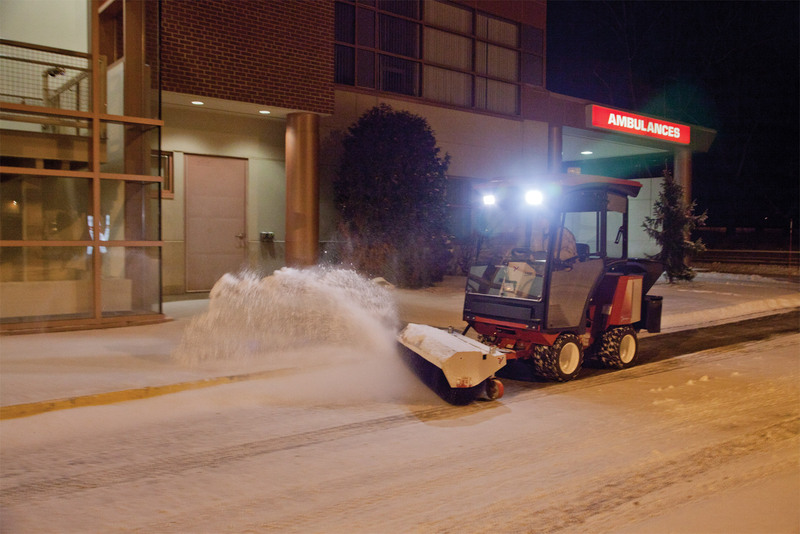 Enlarge Picture / Press Link · Ventrac 3400 Keeping Sidewalks Safe - Reduce the risk of Slip & Fall lawsuits at Hospitals, Schools, Municipalities, and other sites with the Ventrac Power Broom and salt spreader.